Save the world from a Martian DJ in this 2D shoot'em up. The city is being invaded by monsters from the Upside Down World! You, the Potion Master, must defeat evil all alone, with no tutorials or "Easy Mode" to assist you. You'll have to rely on the help of Fäy, your companion fairy, and your potions! "WE ARE DOOMED is a twin-stick shooter where you zap polygon baddies with an absurdly overpowered laserbeam. Dive head-first into the action with reckless ambition, charge the SUPERBEAM, and zap everything out of existence in an instant. Chase high scores or just enjoy the beautiful explosion of geometry, colour and light." Frizzy is a platformer filled with awesome action. The main plot is that you are a frizzy ball of fur who can latch onto static balls launch himself around the levels. 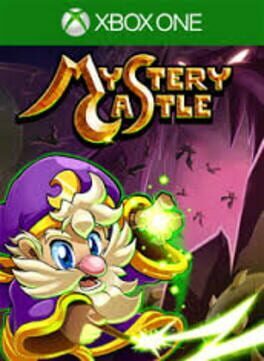 A retro-inspired masterpiece, Mystery Castle is the one puzzle game that will rule them all! 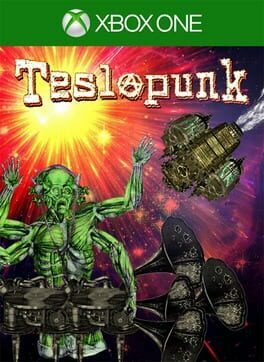 A rhythm and fitness title being Developed by Virtual Air Guitar. A Xbox One exclusive that use's the kinect. GRIDD: Retroenhanced is an intense arcade-style cyberpunk hacking shoot 'em up with an incredible soundtrack, procedurally generated elements, and electric visuals. 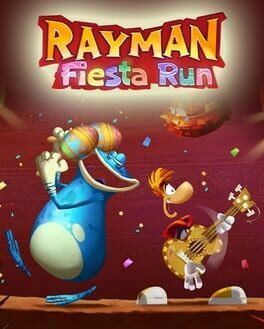 Rayman Fiesta Run is a platfomer and the sequel to Rayman Jungle Run. The game features the same tech that powers Rayman Legends. The game features new moves, such as swimming, super-punching, and shrinking. There are 75 levels spread across 4 worlds. 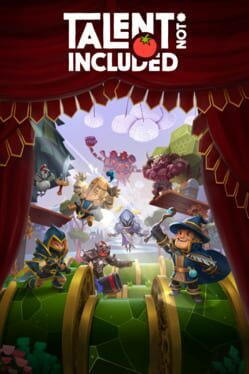 Masquerade is an action-adventure set in the fantasy world of The Realm, centered around a battle for the mythical Druid Orbs, the most powerful pair of balls in all the land. For it was said that whomever possessed the Orbs, possessed the power to rule all. From foreign shores came the Clowns, an army of morose maniacs determined to find the Orbs. And so began the Great Clown Invasion. 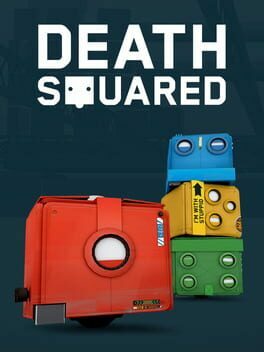 Death Squared is a co-op puzzle game about cooperation, communication, and robot explosions. 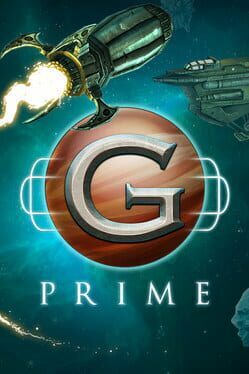 To save their world from an alien threat, two proud races must set aside their differences and come together... literally. 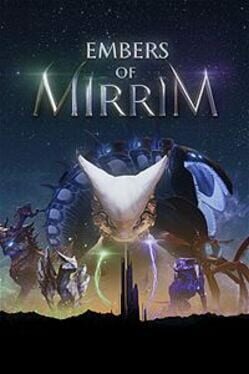 Embers of Mirrim is an adventure-platformer featuring a mystical creature with the ability to split into light and dark embers, each independently controlled by the analog sticks. 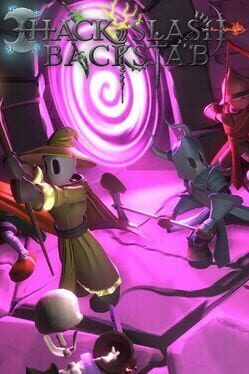 Hack, Slash & Backstab is a 1 - 4 player arcade dungeon crawler with a twist! Work together as warrior, rogue, wizard and archer to survive a dangerous world. But only one player will be crowned the winner: it becomes a fight to the death, as betrayal and backstab become the tools of choice. Mekazoo is a throwback 2d platformer with vibrant and fully 3d worlds that can be explored and conquered with a kinetically diverse cast of Mekanimals. *Use pairs of Mekanimals to swing, boost, bounce, climb, and fly through fast and flowy platforming environments. *Take on an insectoid army, and overcome the many challenges that lie ahead. *Defeat Gigantic Mekanimal Bosses to unlock their power. 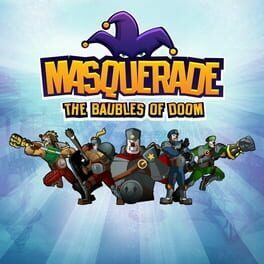 *Collect shiny medals, sparkling gems, and bountiful Mekaballs for wondrous rewards. *Explore a variety of lush environments inside and out, and discover the secrets of the Mekanasphere.